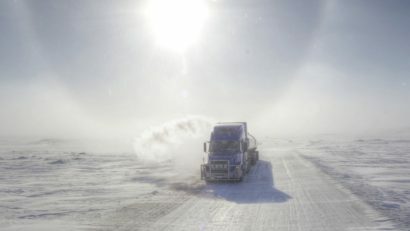 Welcome to Ice Road Trucking e-book preview 11 where we separate reality TV and reality. 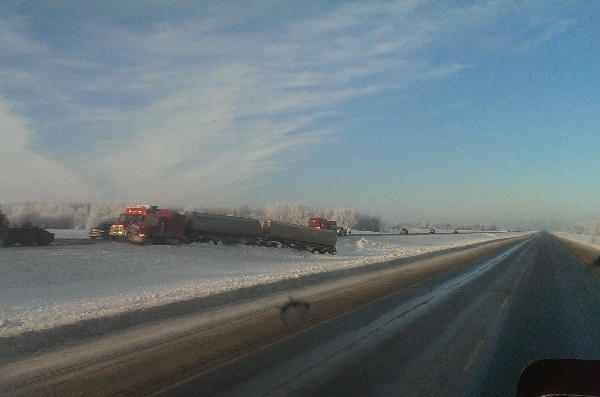 Ice Road Trucking e-book preview 11 looks at safety and boredom. 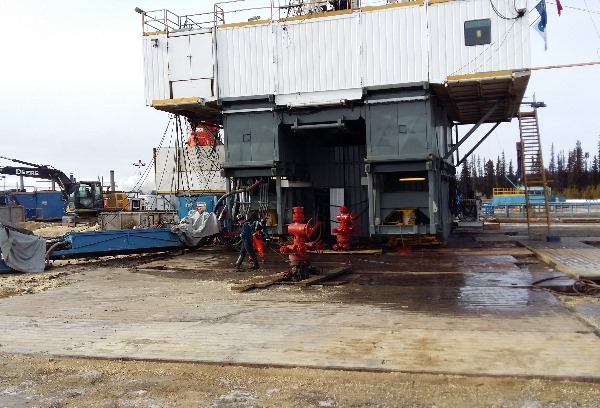 The ice is much safer than most people think and is tested constantly by profiling equipment. Reality TV makes it look quit dangerous, but it isn’t. 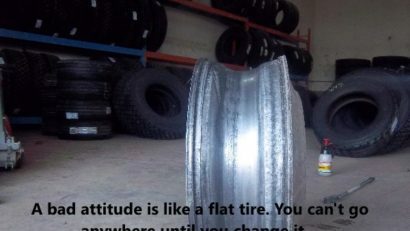 Truck driving has many challenges and next to social isolation, boredom is another one. Having a laptop or movie player of some sort comes in handy for a job like this. 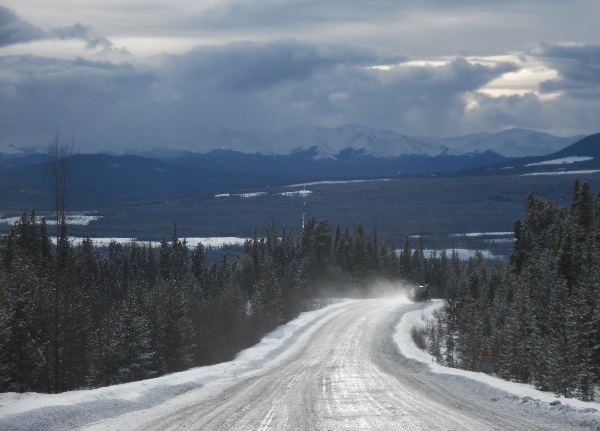 Whether you’re waiting at a mine, a road shutdown, or just winding down at the end of the day somewhere, it’s a great way to deal with boredom. Oh, did I mention when driving across a big boring lake? 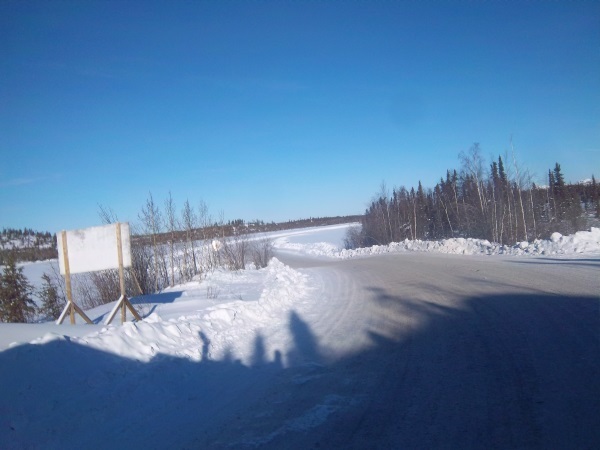 Driving for over an hour and a half across Gordon Lake at 25 km/hr probably doesn’t sound as dangerous, reckless or exciting as television made it out to be. 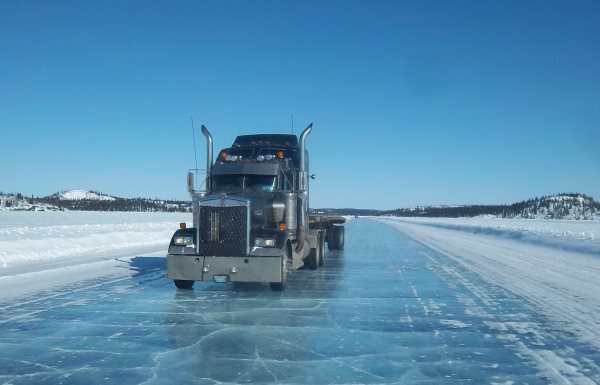 Imagine an ice road trucker driving across a lake watching a few episodes of Ice Road Truckers for excitement? Not by me, but I heard a few other drivers had watched it. Not the smartest thing to do when you should be paying attention. I guess this is the part where I have to admit to my own stupidity. Yes, I watched a few movies myself crossing the big lakes. I have on occasion done some pretty stupid things when I get bored in the truck. (I’ll get into my close encounter with a snowbank on Gordon Lake later on.) Sometimes instead of offering advice I should just give it away, because I’m not going to use it anyway. I know what you might be thinking. How safe is that? What if you go through the ice? With all my talk about being a safe off road driver and having no accidents, I’m pretty sure this sounds quite hypocritical. 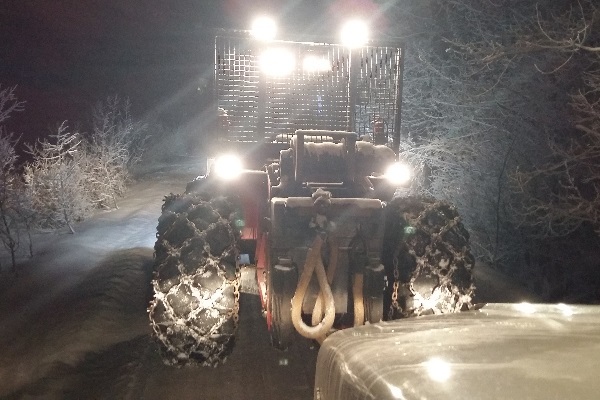 Ice road crews had regulations regarding minimum ice thickness for travel. Years ago this would be done by drilling holes in the ice at certain intervals. 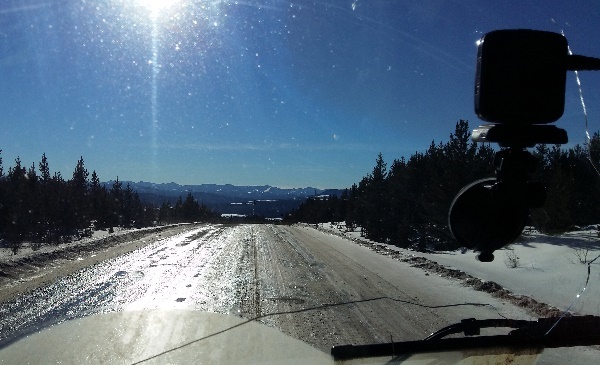 There’s always still a small amount of risk, but the maintenance crews were there to ensure the roads were safe to travel on. 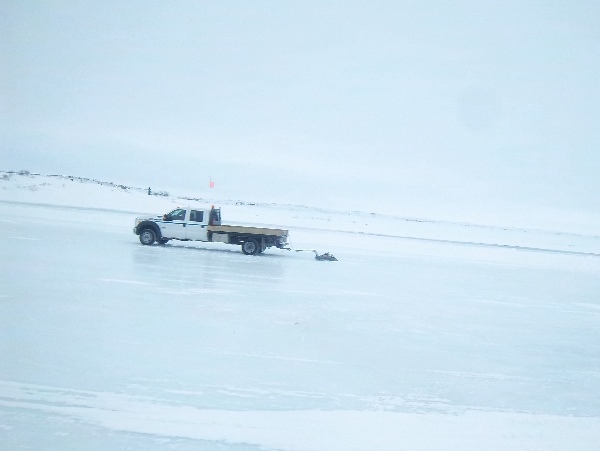 Ice thickness profiling equipment is dragged across a frozen lake ensuring the proper thickness for truck safety. Technology has changed over the years and we now have profiling equipment to make it easier, faster, and much safer. There will always be a certain number of drivers that end up leaving after their first trip. They just don’t have enough comfort driving on a lake when you can hear the ice cracking underneath the weight of your truck. The rest of us put our trust in the competency of those that build the road and were actually pretty relaxed. So we watched movies. Please enjoy this short video of a walk over the frozen lake to get an idea of what it really looks like.